Our durable carbide with excellent fracture resistance dramatically improve tool life with high penetration rates. 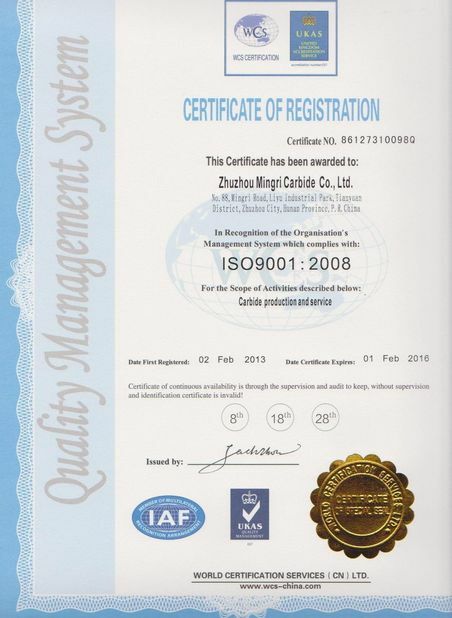 The consistent performance and tolerance are mainly attributed to our pure raw materials and strict ISO quality control. 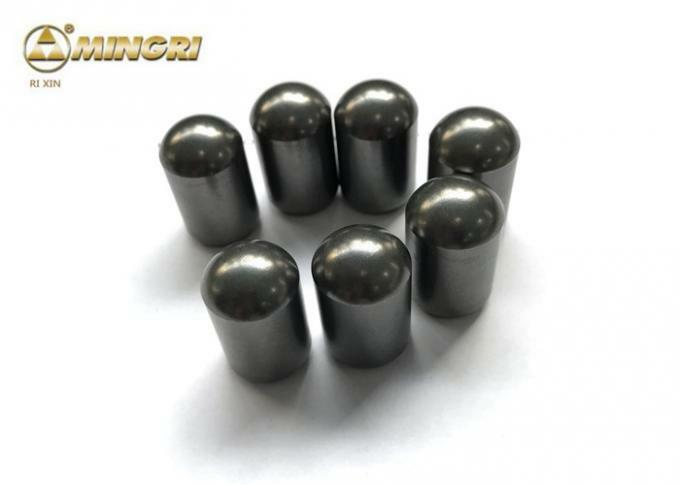 HIP sintered for the top good quality and high performance. 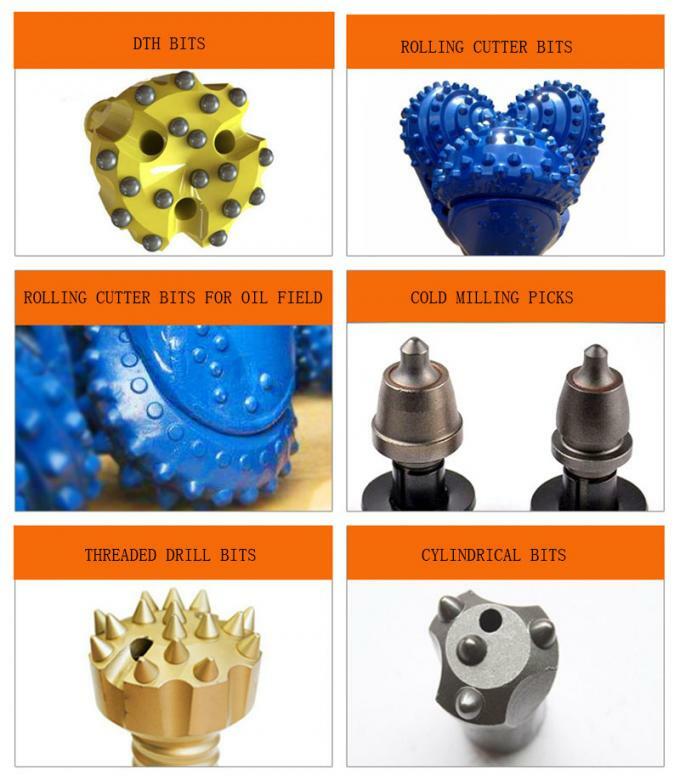 Various sizes and styles are available here and we can also make the tips in any new design and sizes to meet our customers' requirement. The manufacturing process begins with the composition of a specific tungsten carbide powder mixture- tailored for the application. This powder is compacted into a form. In a high- temperature sintering furnace, the tungsten carbide structure of the blank is shaped at precise temperatures for strictly defined periods. During this heat treatment, the tungsten carbide blank undergoes shrinkage of some 50% in volume. The sintered tungsten carbide component gains its final finish by additional grinding, lapping and/ or polishing processes. 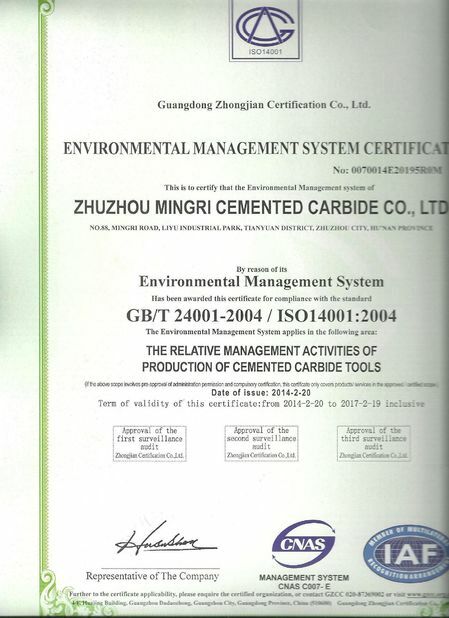 zhuzhou Mingri Tungsten Carbide Co., Ltd. was established in May of 2001 with the investment of RMB 40 million. We have up-to-date production machine line and a lot of technicians. 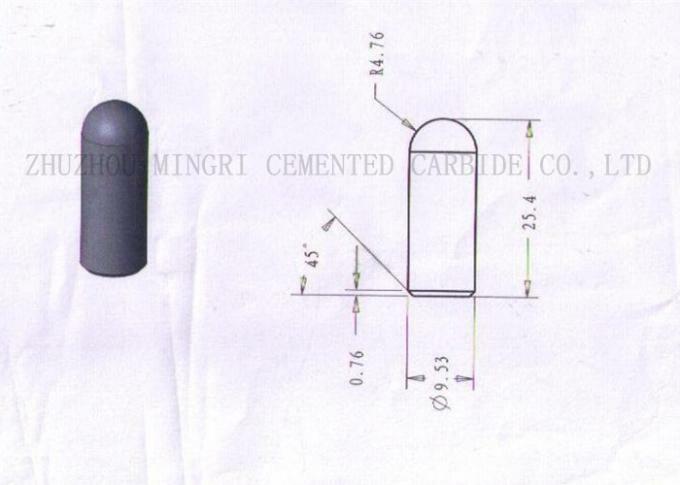 Zhuzhou MingRi Cemented carbide co.,ltd is located in the tungsten carbide hometown , convenient transportation, from changsha airport just 40 minutes, wuhan just 1.5 hour, from guangzhou just 2 hours. A favorable peripheral environment for cemented carbide manufacturing provides a natural barrier. Convenient traffic for tomorrow's internationalization laid a wide road.